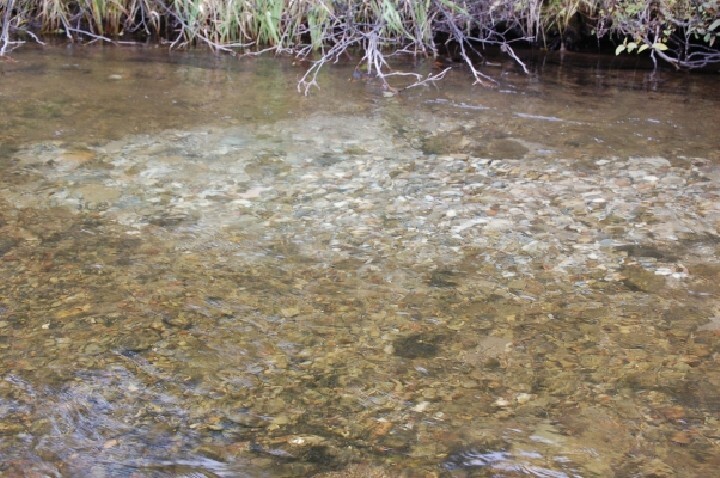 It is no secret that fly fishermen and the gear we use are two things that are never going to be one hundred percent reliable. Things break and get lost, and mistakes happen. After a lifetime of fly fishing, I have made almost every mistake under the sun, big and small, which is why I keep a small dry bag loaded up with backup gear with me at all times. With this little kit, I have gotten out of numerous jams and been able to keep fishing despite several dumb mistakes and minor injuries. Here is the list of backup and emergency fly fishing gear that I do not leave home without. It is not often that I need to tie a nail knot while I am on the water. However, when I do, it is fast and easy with my nail knot tool. There are a few different ones to choose from. 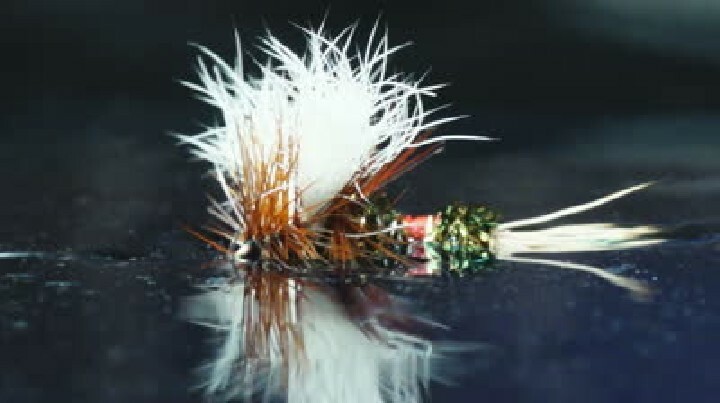 I really like the Tie-Fast Knot Tyer from Scientific Anglers. It is way easier to use than a straw or nail, and fits in my hand nicely. When a fly line’s welded loop cracks or breaks, I simply cut it off, and use a nail knot to add a few inches of heavy nylon shock tippet with a perfection loop on the end. This way, I have a semi-permanent loop connection on the end of my fly line that will last for the rest of the season or until I replace the fly line. For me, there is nothing more debilitating than the loss of a pair of hemostats or pliers while I am fishing. This is why I always keep a couple of extra pairs nearby. One in the center console of my car, one under the seat of my drift boat, one in my wade bag, and one in my boat bag. Some people might consider this overkill, but hemostats are not expensive and this way I am never stranded on the water without the ability to crush barbs, pinch on splitshot, and remove swallowed hooks – all very important tasks while catch-and-release fly fishing. The Loon UV Wader Repair is definitely my favorite quick fix for leaky waders and rain gear. It cures almost instantly in direct sunlight so that you can find the hole, apply the “glue” in the shade, and get right back to fishing. I keep a tube of this stuff in my wade bag and have used it a few times for small holes in both the GORE-TEX and neoprene parts of my waders. It works wonderfully and has saved the day on multiple occasions. A broken fly line is not a small problem. It is usually the result of a spectacularly bad cast into a barbed-wire fence while floating throuth a rapid or some other bonehead mistake. Fly lines are more likely to break while fishing in saltwater than in freshwater, but the possibility exists everywhere. We all do something stupid from time to time. The smartest way to get around it is to be prepared with a spare line. If I am trout fishing, I keep a spare weight forward five weight line in my boat or car so that if I do something dumb, I can replace the whole line right then and there. I like my spare line to be the same kind of line that I would replace my existing line with. This would be something like a Scientific Anglers Sharkwave or Rio Perception line, that way when I put it on I do not have to remove it and replace it with a nice one later on. I, of course, never forget my sunglasses. But sometimes my clients and friends forget theirs. So I keep one extra pair of polarized shades in my car and another in my boat. Nothing fancy, just something simple to get through the day. For around a hundred bucks, I have peace of mind knowing that I do not have to turn around halfway to the Roaring Fork to get my sunglasses, which are sitting on the kitchen counter next to my coffee and cell phone. 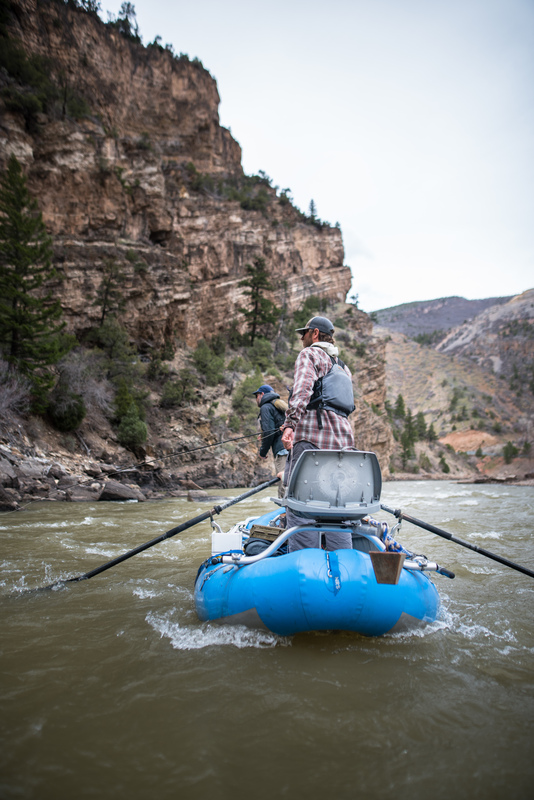 Whether it is because of a late afternoon start, incredibly good dry fly fishing, or some kind of unforeseen emergency, we have all found ourselves out on the water long after the sun has gone down at least once. I have a headlamp in my boat or waist pack so that I can find my way back to the truck safely after staying out way longer than I planned. This last one is a no-brainer. Any time I set foot into the wilderness, I bring a first aid kit. You can either get a pre-packaged one from any outdoor store, or make your own. If you want to make your own, take a look at my blog “Fly Fishing First Aid Tips”. There you will find a list of the things I have found useful during past fly fishing disasters. None of these things take up very much room. They can all be carried either in your wade bag, vest, or boat bag. This way you are never without them. Remember, emergency gear is only good if you have it with you when you need it. With these items on hand, it takes a pretty large mistake or injury to send you away from the water. 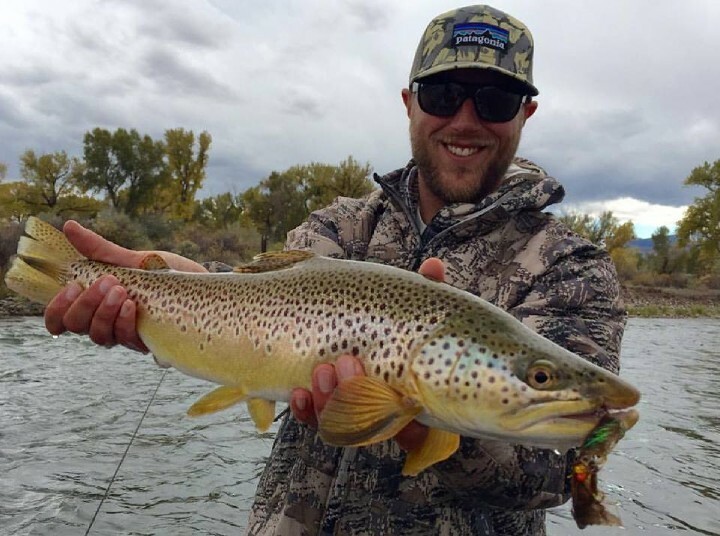 Here are some fundamental tips that every angler should look to abide by out on the river when your fly fishing from a raft or drift boat.